View cart “Levi” has been added to your cart. 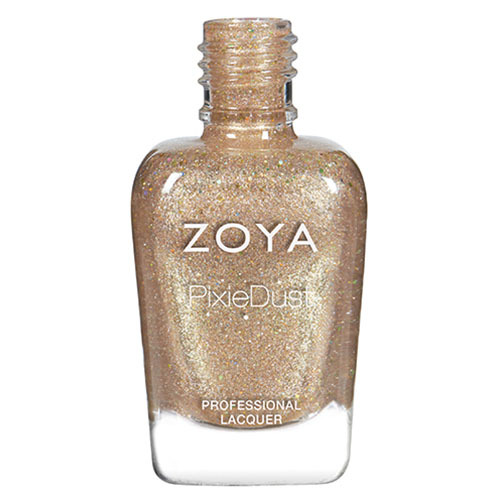 Levi by Zoya can be best described as a beige gold, textured PixieDust with medium holographic hex glitter. 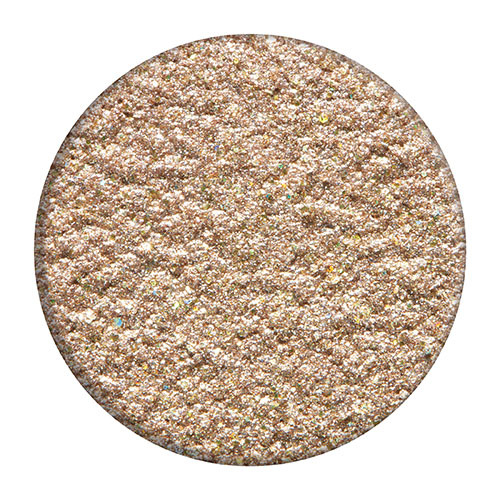 This shade was designed to update a classic neutral pixie with a little more glam!